Originally from Kolkata, currently residing and working in Delhi. His father is a retired medical representative. 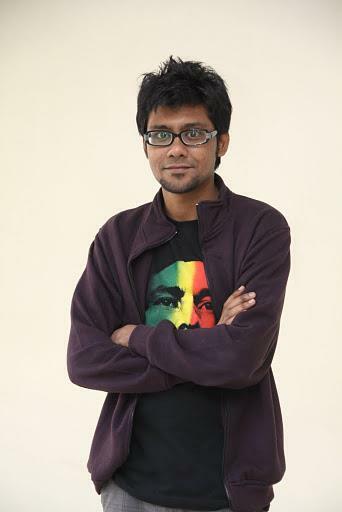 Soham has an elder sister who is a professional painter, now residing in the USA. She is married. Presently he is working as a Director, Content and Strategy Development, with Value 350 Communications. Prior to joining Value 360 communications he has worked with a few MNC PR firms like Weber Shandwick, Text 100 Global Public Relations, Perfect Relations and Genesis Burson Marsteller handling the corporate mandates for HP, EMC, Cisco, Bharti Walmart etc. In all, he has around 6 years of experience in the PR industry. He loves to travel, prepare new cuisine and write blogs, poems, articles ET all. Soham completed his education from Hans Raj College, Delhi University. He always had a knack for creativity, content writing and generating ideas and that is what he does now, for a living. He is a friendly, simple and down-to-earth person who draws happiness from simple things in life.